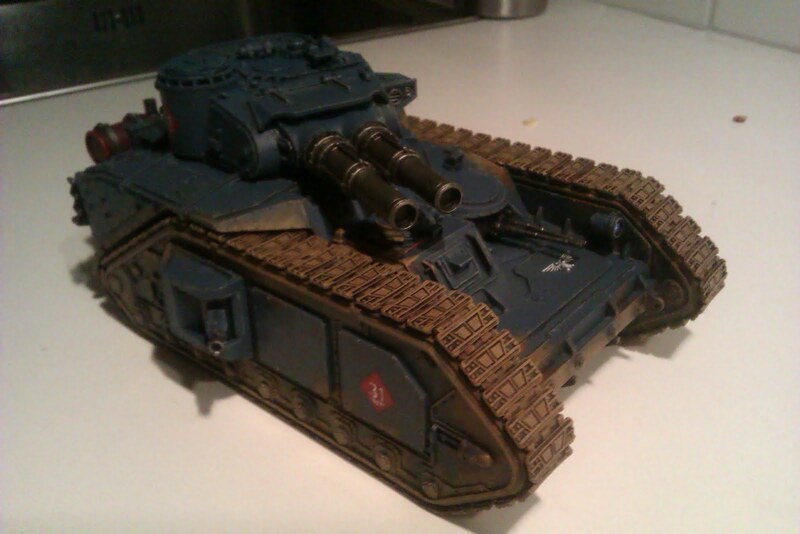 OrbicularisOculi: Behold followers of the Emperor, I bring Faith! Behold followers of the Emperor, I bring Faith! 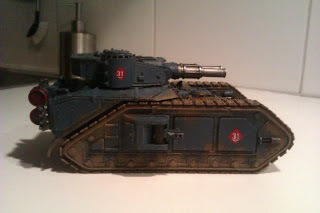 The first tank in the 4th Cadian Super Heavy detachment is ready! 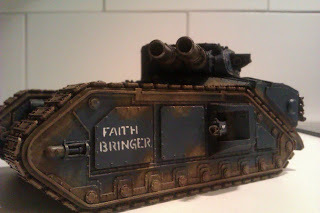 The marcharius battle tank "Faith Bringer" is ready for apocalyptic battle! amazing paint job, the weathering is perfect! 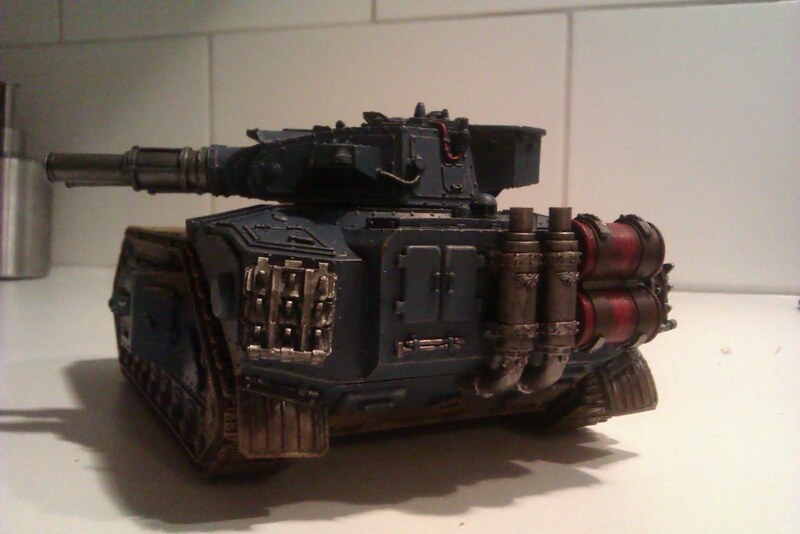 It's good to have something that's motivates you:) you are a painting machine!